Established 1728. Consecrated as a Cathedral 1854. Elevated to the Status of Minor Basilica 2010. Sunday Mass Saturday at 4pm and Sunday at 9am, 11am & 5pm. Weekday Mass Monday - Friday 6:30am, Saturday 8am. Confessions 30 minutes before all Masses. 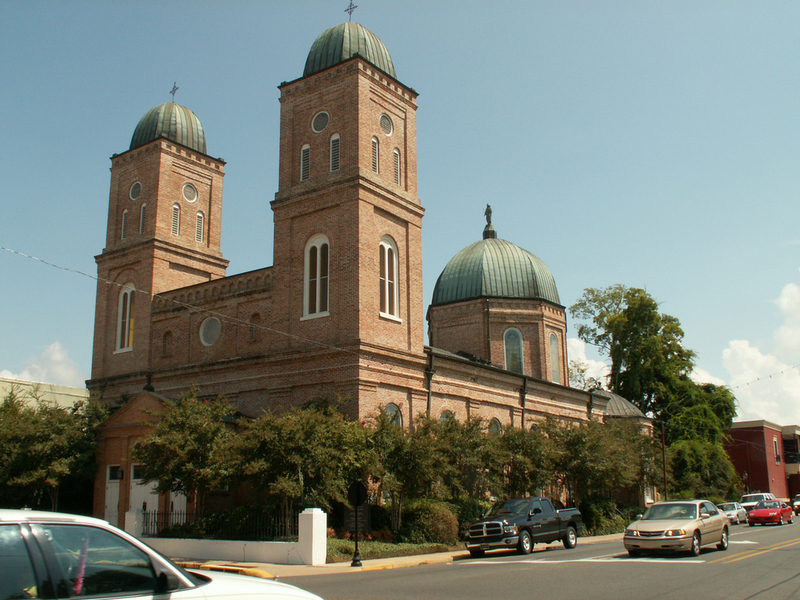 What is a Minor Basilica? A Minor Basilica is a Church of historical and architectural value which has "particular importance for the liturgical and pastoral life" of some place. In essence, it is the Pope's Church in some place around the world. Minor Basilicas are specifically tasked with celebrating the feasts of the liturgical year with great care and attention. "The word of God is to be diligently proclaimed either in homilies or in special sermons. 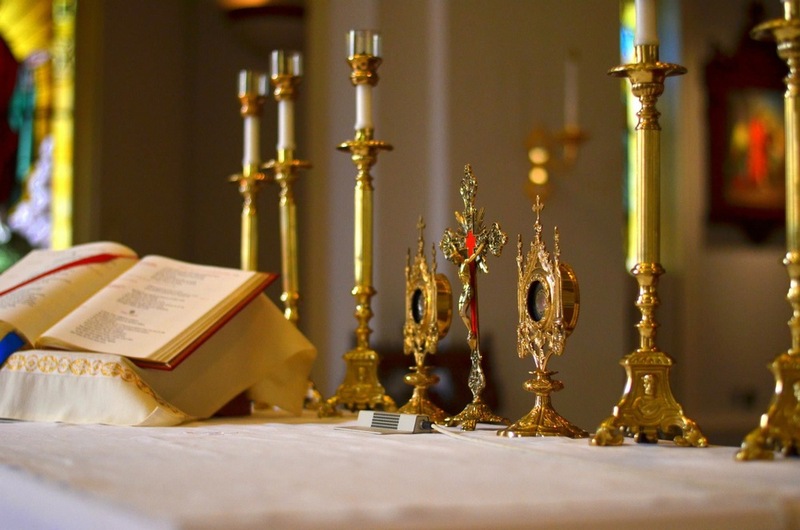 The active participation of the faithful is to be promoted both in the eucharistic celebration and in the celebration of the liturgy of the hours." On numerous days of the year, "The faithful who devoutly visit the basilica and within it participate in any sacred rite or at least recite the Lord's Prayer and the profession of faith may obtain a plenary indulgence under the usual conditions." In addition to excellence in the fostering of the Sacred Liturgy, Minor Basilicas are to be places of instruction in the Catholic Faith and evangelization. All of these mammoth tasks are certainly beyond any priest. They are the universal work of the Church! For this reason, all the faithful of the parish are encouraged to be an active part of the mission of the Minor Basilica. * Citations taken from the official text governing Minor Basilicas, Domus Ecclesiae. So why a "Minor" Basilica? Well, there are only four Major Basilicas: St. Peter's, St. John Latteran, St. Mary Major and St. Paul Outside the Walls. These four Churches are particularly connected to the Pope in history and in practice. All other Basilicas are thus "Minor" Basilicas. Students at St. Mary's study in a safe, nurturing environment permeated with daily prayer, weekly Mass, monthly Confession and plenty of opportunities to think on the Eternal Things. St. Mary's students are encouraged to bring the Lord into every classroom and to seek out the links between all things which are true. Students at St. Mary's have broad opportunities for advanced classes both in our school and utilizing our technology-equipped distance learning classrooms. The small school environment assures students the opportunity to participate in athletics and club activities that would be far more limited in a larger school environment.